Winner of the 2017 NAHA Lifetime Achievement Award. Founding Partner of Sam Villa and Redken Global Artistic Ambassador. Sam is known for doing things differently to challenge, inspire and motivate change. Vivienne is the winner of the NAHA Lifetime achievement award and one of the most highly respected international leaders and innovators in the hairdressing profession today. One of the most published editorial stylists in the world, Phillip Wilson's clientele includes movie stars, royalty and the elite of the fashion world. 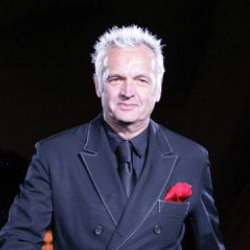 In fact, Phillip was voted one of the most influential Hairdressers of the past 100 years by Modern Salon Magazine. She is one of the most well known female barbers in the world. Her passion has led her to where she is now; an international barber and platform educator as well as barber shop owner of Vatican Barbershop in California. 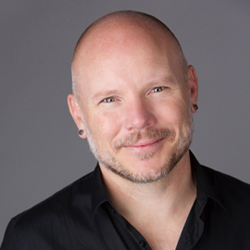 Nicholas’ Awards and Achievements include being a four time North American Hairstylist of the Year Award for Avant Garde. He has been a finalist nine times, and was voted one of the most influential hairdressers of the past 100 years by Modern Salon Magazine. 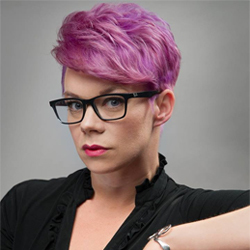 Lauren’s enthusiasm and incomparable abilities are responsible for her successful rise as one of the most dedicated salon owners and freelance educators in the country. As an educator, salon owner, NAHA Finalist in Texture in 2013, and NAHA winner in Texture in 2015. “As an education who travels the country it’s refreshing to come into a culture that you can see and feel. Taylor Andrews does a great job at providing an education that will truly prepare stylists for a successful future in the industry”. 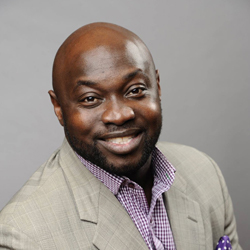 Rodrick is a Beauty Industry leader, educator, inspirational speaker, Milady educator of the Year Nominee, and 2016 AIPP nominee, Rodrick Samuels is Staying Sharp and teaching you the skills to stay sharp too. 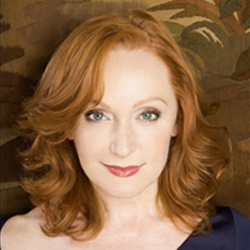 Aubrey has built a very loyal clientele, and works and teaches around the world, like London, Japan and Korea. 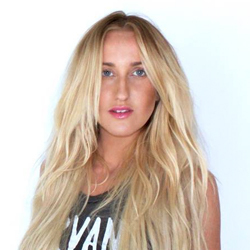 Aubrey also works LA, New York, and Paris Fashion Weeks. Aubrey Loves the world of Fashion. Whether it is a Photo shoot, Runway show, Makeover show, or a Red Carpet Celebrity event. 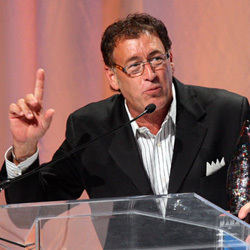 Aubrey is very passionate about Educating and Inspiring Hairstylists around the world. 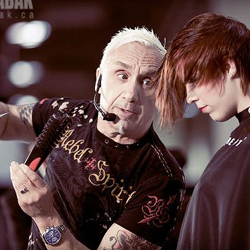 Geno Stampora was named to the North American Hairstyling Hall of Leaders. 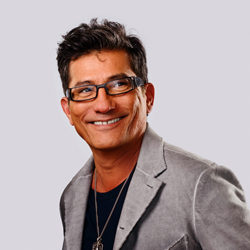 He is one of the worlds most sought after motivational speakers on business and success for hairstylists. Owner of Cheeky Strut salon and creator of #FluidHairPainting. Owner of Cheeky Strut salon and creator of #FluidHairPainting. An industry-leader, KL is an advocate creating your own path. She has spoken at conferences across the world on social media strategy and entrepreneurship and has been featured on international networks, including The Fab Life, In Style, and Marie Clair.